of medication therapy and health outcomes. for the patient and the care team. Irody developed a new mobile technology that enables digital identification of medications people are taking, to improve health care and eliminate medication errors. Using a smartphone, patients scan their medicines; advanced computer vision and artificial intelligence algorithms identify the medications immediately and automatically – and compares them with the user’s prescription. Feedback is provided to the patient and a detailed personal medication use history is kept and can be shared with caregivers and healthcare professionals. 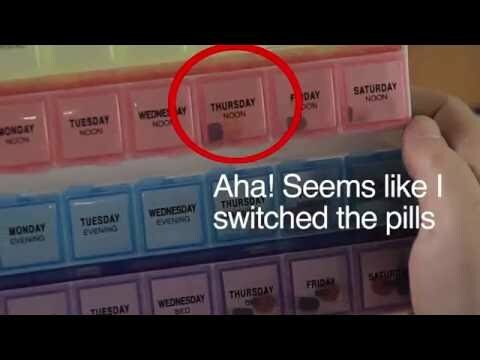 Pill Recognition technology and Image Guided Medication Management are empowering patients to take better control over their medications and well being. Irody partners with pharmaceutical companies, retailers, payers, clinical researchers and medical device manufacturers and is already changing the lives of tens of thousands of patients around the world.